For more information or to schedule an appointment with us, call (425) 454-2005. 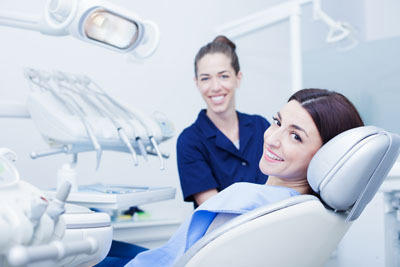 Our dental office is located in Bellevue. Call Artisan Dental today.